John Letts, the father of a young British-Canadian man accused of belonging to ISIS and being held in a Kurdish jail in Syria, is hoping to lobby the federal government in person next week to secure his son's transfer to Canada after a U.K. judge eased some of the travel restrictions he and his wife have been under since 2016. John Letts, the father of a young British-Canadian man accused of belonging to ISIS and being held in a Kurdish jail in Syria, is hoping to lobby the Canadian government in person next week for help securing his son's transfer to Canada. 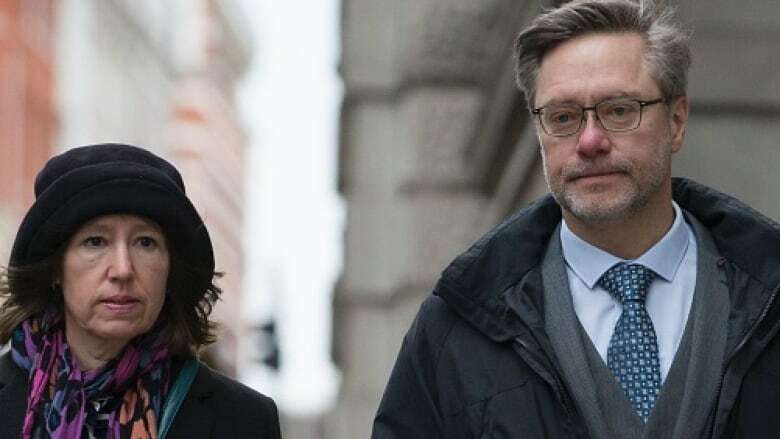 Letts and his wife, Sally Lane, insist the allegations against their son Jack are false but say he has the right to answer any charges against him in a British or Canadian court. Letts say he would have travelled to Canada long before now had he been allowed. He and Lane have been subject to a travel ban since being charged in 2016 under British terrorism legislation for trying to send money to their son, who they say was desperate to leave ISIS-held territory in the Middle East. On Thursday, a British judge eased the restrictions on Letts, giving him permission to travel abroad with the court's prior approval. "We were just given the ruling this morning, so we haven't had really much of a chance to digest it," Letts said in an interview after the hearing. "But I'm hoping that next week, I'd like to think I could be in Canada having meetings with appropriate people." Jack Letts was 18 when he left his family's home in Oxford to travel to Jordan and then Syria in 2014. Last spring, Kurdish militias controlling parts of northern Syria stopped him as he was trying to leave ISIS-held territory and jailed him in the town of Qamishli. Canadian consular officials spoke with him by telephone in January. In audio recordings of the call obtained by CBC News, Jack Letts said he had tried to commit suicide and asked to be sent to Canada. 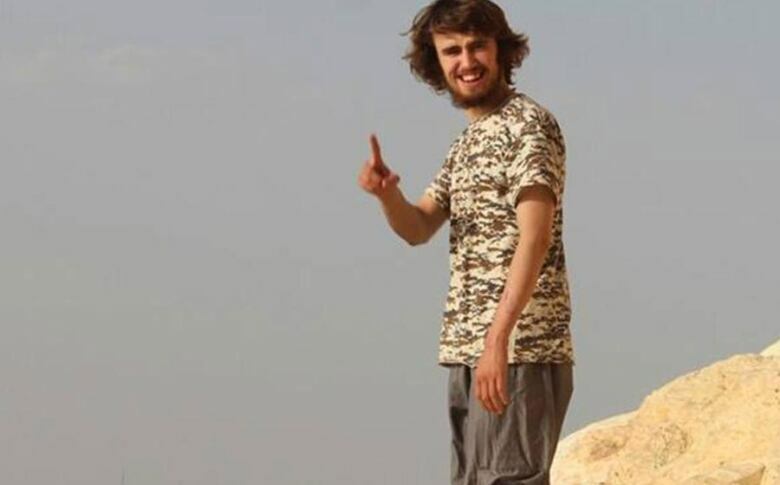 The British media have dubbed him Jihadi Jack, a label his parents say has made their ordeal all the more difficult. Public opinion in the U.K. tends not to favour allowing people suspected of fighting for ISIS to return. The parents turned to Ottawa for help, they say, in the face of an indifferent response from the British Foreign Office. Letts, Lane and their two children, including Jack, hold dual citizenship. When asked about the Letts case in the past, U.K. authorities have said they cannot help British citizens in places where the U.K. has no consular support. Lane is optimistic that Canada will help see her son extricated from the Kurdish prison. "I think we're in a different time frame now," she said. "Jack's in detention. There's an opportunity to get him out of detention, and those questions about what he was doing can now be answered in a trial." 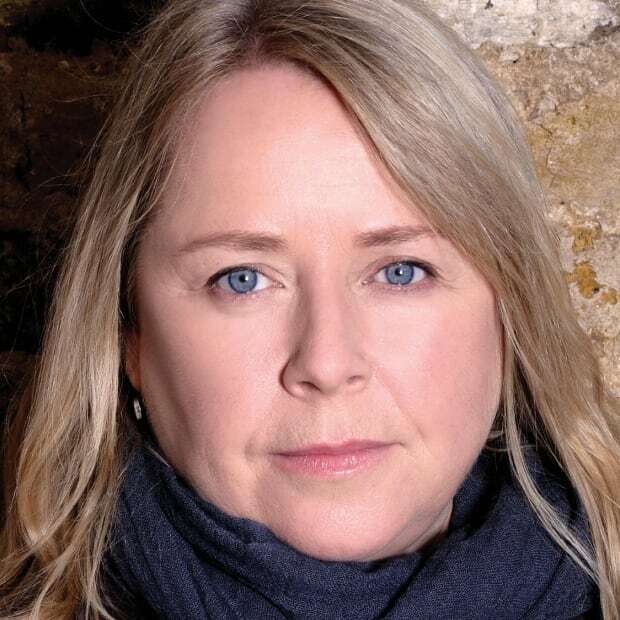 Lane says she has been focused on how to help her son rather than on the charges laid against her in Britain, with a trial set to begin in September. But if found guilty, she and her husband could face up to 14 years in prison, an outcome supporters say would be ludicrous for parents trying to help a child. John Letts says living under bail conditions and being blackballed by some in the community has been an ordeal, harming the couple's ability to make a living. "We've been living like this for three and a half years, waiting under this sword of Damocles and under this view that we're somehow terrorists and aiding and abetting ISIS, and it just makes you very angry and upset. And here's a breakthrough." In his decision Thursday at the Central Criminal Court in London, known as the Old Bailey, Judge Nicholas Hilliard did not lift the travel ban on Lane.